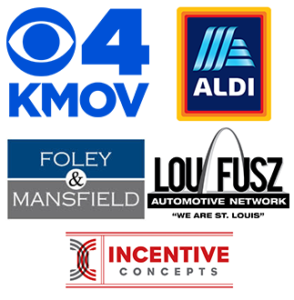 For two weeks in September, KMOV-TV and Aldi teamed up to help the Pooper Troopers gather diapers for the St. Louis Crisis Nursery. The initial goal of 150,000 diapers was easily surpassed with a grand total of 264,935 diapers and hundreds of accessories donated! Special thanks to our sponsors for all of their support! Previous KMOV Kicks Off Diaper Drive. NextParrot’s Bar & Grill Diaper Drive.